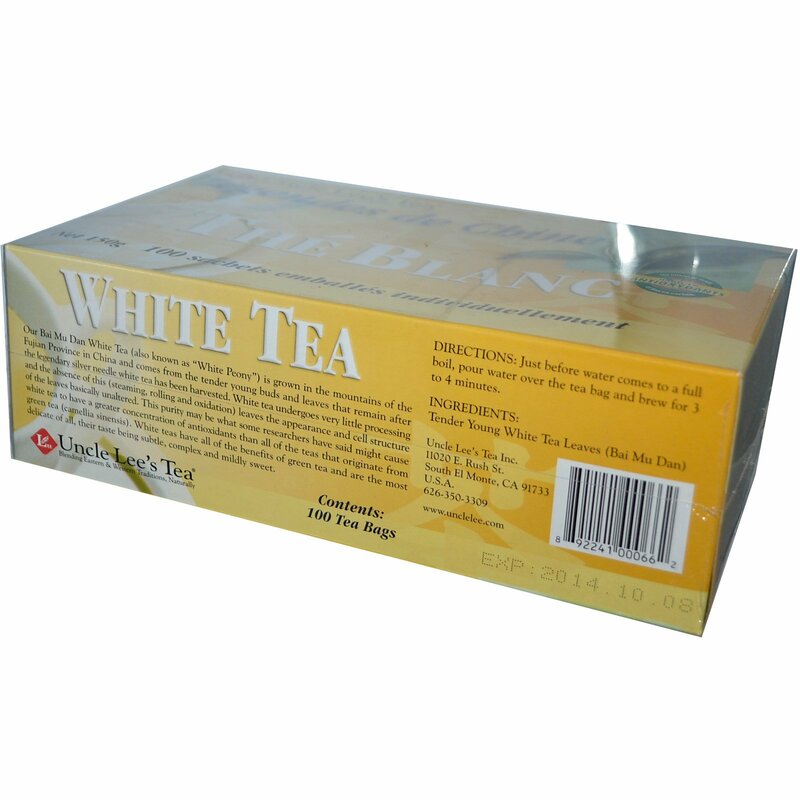 White Tea, like the green tea from which it comes, is considered to be one of the healthiest beverages on the market today. 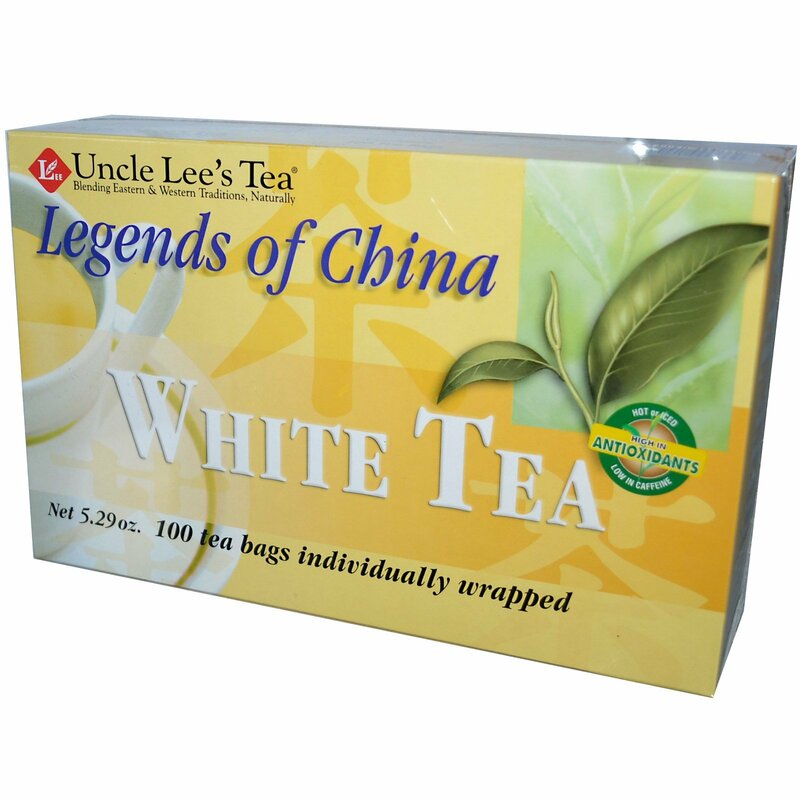 Legends of China will provide you with the finest tea leaves for your tea drinking enjoyment and good health. Our Bai Mu Dan White Tea (also known as "White Peony") is grown in the mountains of the Fujian Province in China and comes from the tender young buds and leaves that remain after the legendary silver needle white tea has been harvested. White tea undergoes very little processing and the absence of this (steaming, rolling and oxidation) leaves the appearance and cell structure of the leaves basically unaltered. This purity may be what some researchers have said might cause white tea to have a greater concentration of antioxidants than all of the teas that originate from green tea (camellia sinensis). White teas have all of the benefits of green tea and are the most delicate of all, their taste being subtle, complex and mildly sweet. Just before water comes to a full boil, pour water over the tea bag and brew for 3 to 4 minutes. Tender Young White Tea Leaves (Bai Mu Dan).